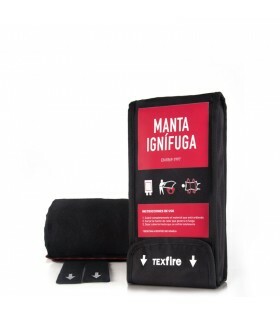 Fire blanket used to fight fire connates and avoid possible burns during the evacuation process of a fire. 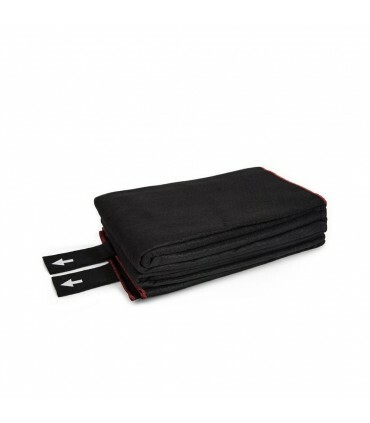 Effective against fire according to EN1869 (fire blankets). Finishes with fire resistant thread and redflectant arrows to ease your vision. According to the report nº 2014AN0254 expedited by AITEX textile laboratory, the blanket pre-oxidized fibers comply with the requirements of European standard EN1869 for fire blankets. 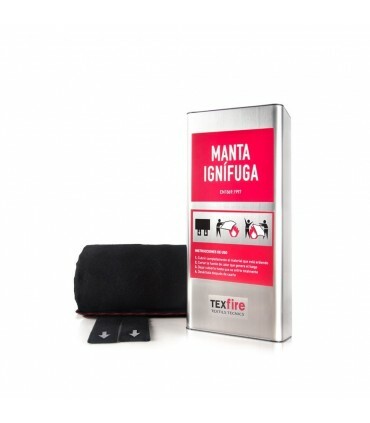 Defined as a security element, used to fight against small fires and avoid possible burns during a fire evacuation. By its weight, speed and easy use is recommended to resolve situations where other extinction elements may be uneffective. 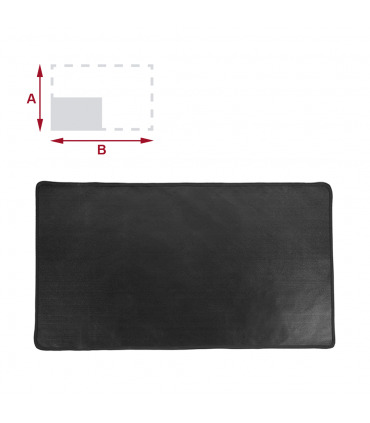 This reference product is conceived to replace a used fire blanket. Includes instructions for use, maintenance and folding.